SPRINT 6 and SPRINT XL are the latest models of our popular single-head embroidery machines series SPRINT. These machines offer all functionalities like tubular- or cap mode, flat- or border frame mode. The SPRINT of the new generation are equipped with the slimmest tubular arm available for the embroidery industry. The new developed tubular arm enables embroidery at a minimum of necessary space. 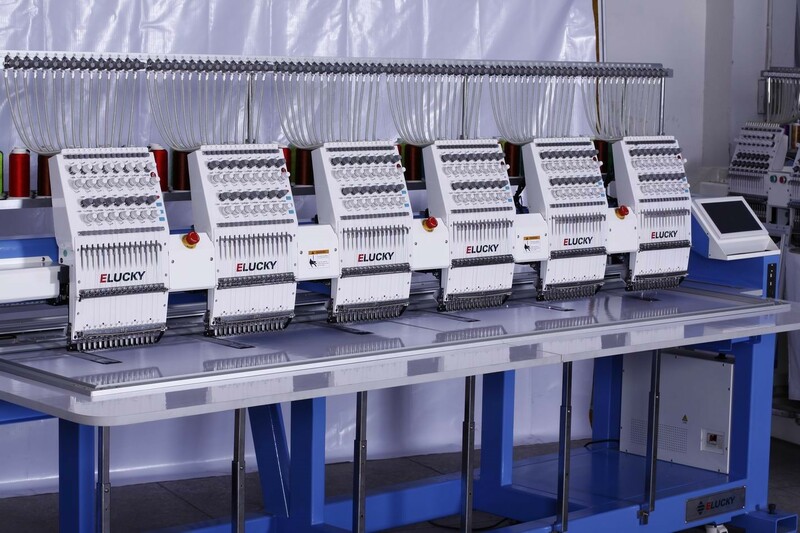 For large quantity orders, fast changing motives and special requirements – ZSK tubular embroidery machines are the perfect solution. 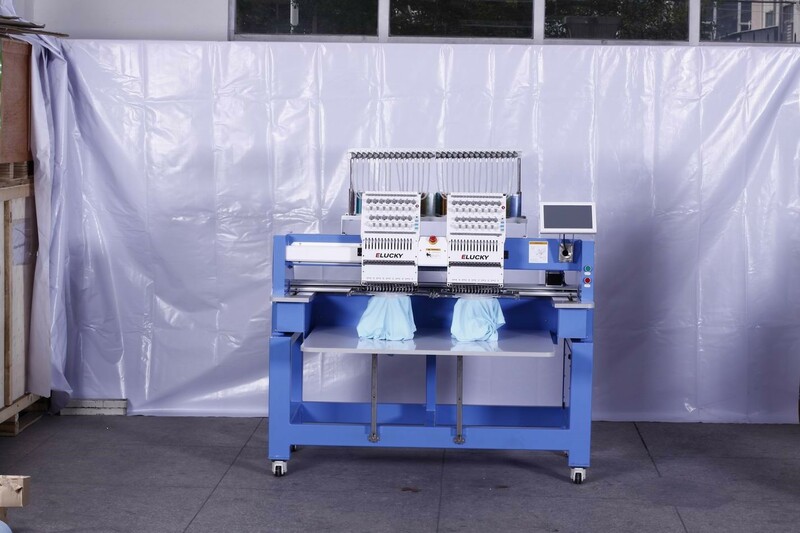 In the areas of promotion products and give away industry, corporate fashion, club wear and individualization of textiles the multi-head embroidery machines from ZSK will fulfill all your requirements. Flexibility no matter whether you need tubular- or cap mode, flat- or border frame mode, all functionalities are available. The changeover between the different applications is fast and easy. 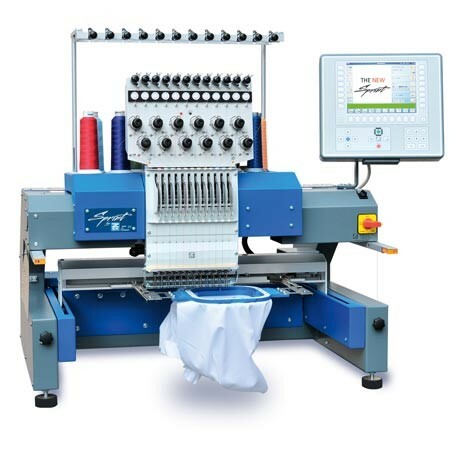 ZSK flat system embroidery machines are known for the hallmark of excellence MADE IN GERMANY and unique efficiency. 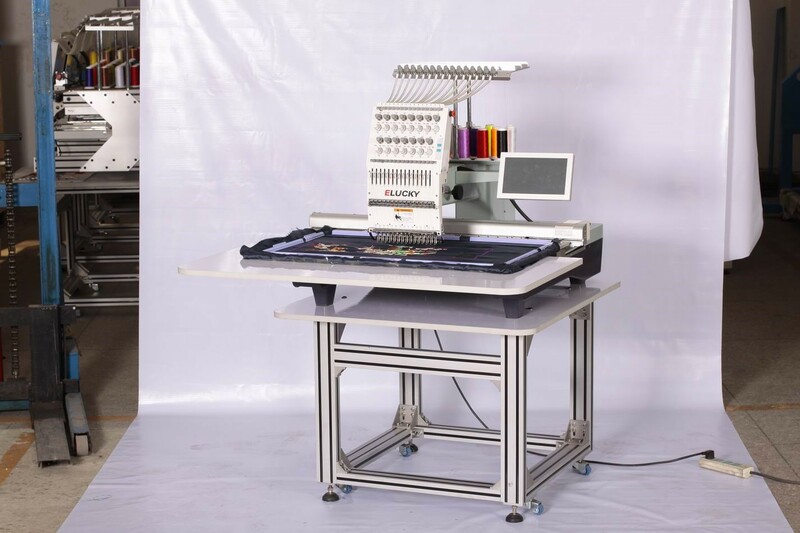 ZSK multi-head embroidery machines are known for highest standard of technology, extreme precision, flexibility and long life time. The flat system machines can be used for clothing textiles, saris, wedding textiles, bed cloth, table cloth, decoration textile, lingerie, curtains, panneuax, furniture textiles, logos, flags and many more applications. he ZSK modular construction system supports machines with 1-56 heads. 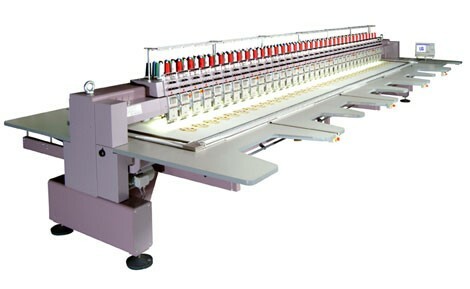 The multi-head embroidery machines have up to 12 needles and colors and an embroidery field of 500mm up to 1.500mm. Most models serially have the unique head selection. 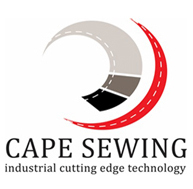 This brings you and your machine in a new league of possibilities in the embroidery world. The head selection allows almost all dimensions and color combinations. 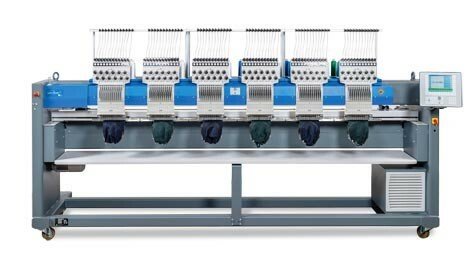 In combination with a large embroidery field and a high speed this gives enormous productivity and allows infinite creativity.